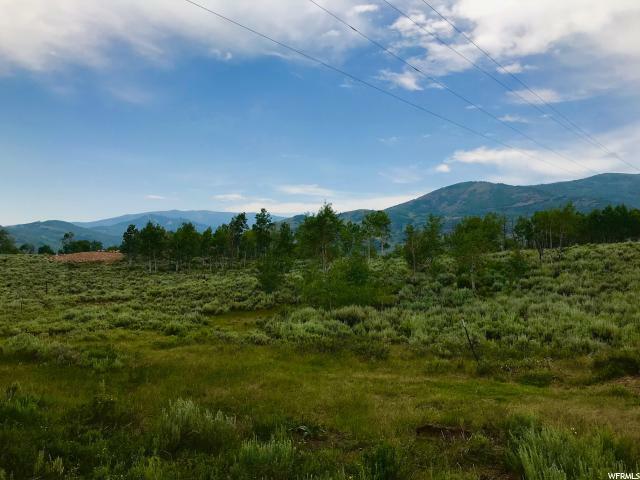 This is a spectacular property located in Pine Mountain, a private and peaceful gated community in scenic Weber Canyon. 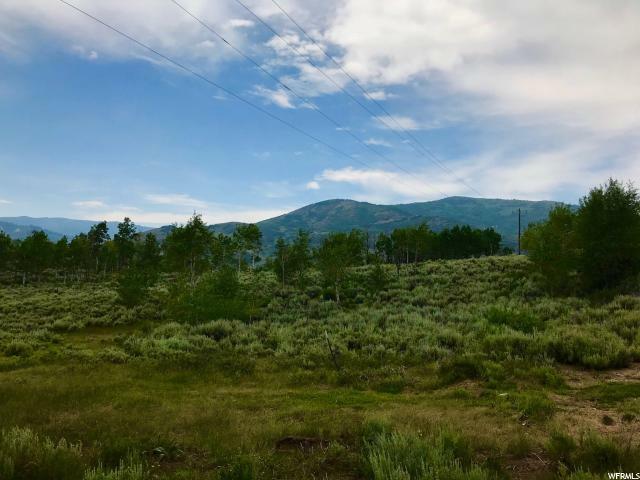 This 1.64 acre parcel features amazing views of the mountains that create Weber Canyon, a communal horse corral, easy access right off a paved road, and utilities available. 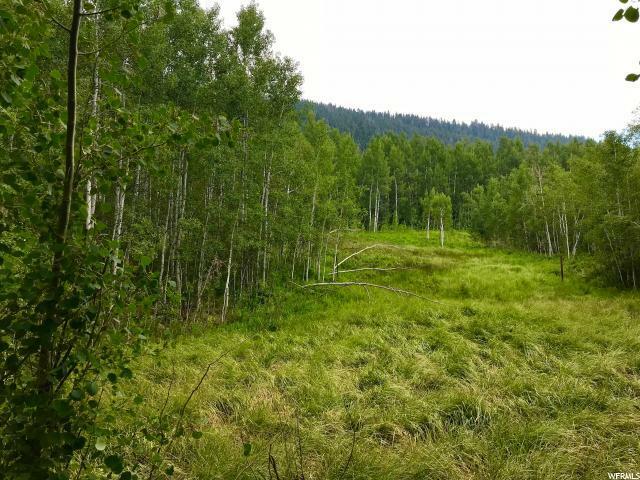 Better yet, this property is centrally located to Weber Canyon's popular recreation destinations, including Smith & Morehouse Reservoir, the Weber River boasting blue ribbon fly fishing, and the Uinta National Forest with thousands of acres for hiking, snowshoeing, camping, snowmobiling, and horseback riding. 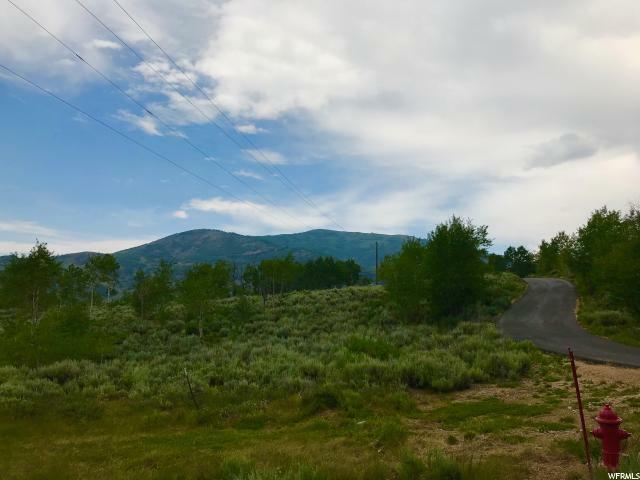 This might be one of the best kept secrets in Weber Canyon!